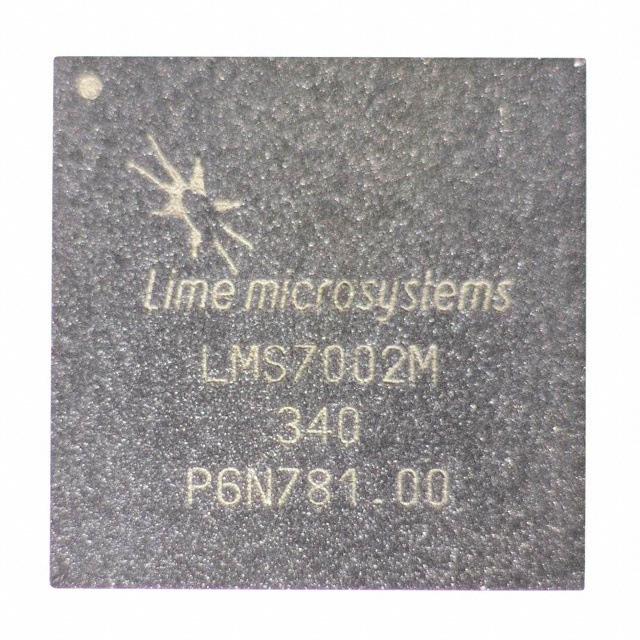 Lime Lime-Chip LMS6002D / AZIO Electronics Co., Ltd. 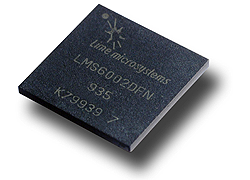 The LMS6002D is the world’s first field programmable RF (FP-RF) transceiver IC and remains the most flexible transceiver IC available in the market. 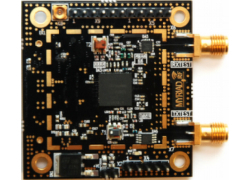 The transceiver IC can run on any standard and on any commonly used mobile communications frequency – both licensed and unlicensed – making it ideal for any wireless communications and broadband project. 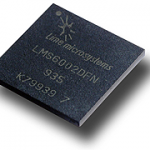 The LMS6002 is ideal for a wide range of applications, including M2M, SDR, comms equipment and consumer technology. For example, the proven technology has been used by private companies, governmental and military organisations to create a myriad of wireless broadband technologies – from whitespace radios to disaster relief networks to communications infrastructure devices and a list of all Lime customer case studies can be found here. For large orders over 250 units, please contact Christy (+886-2-26271939#27) for a personalized price. Normally it takes 3 working days for delivery if we have goods in the stock. Please confirm delivery schedule with our sales for out-of-stock items. Please make payment online via credit or debit card once your purchase is confirmed. Please transfer the amount indicated on your invoice in US dollars. Thank you for placing your order with AZIO Electronics Co. LTD.
Lime Microsystems specialises in field programmable RF (FP-RF) transceivers for the next generation of wireless broadband systems.These transceivers offer an unprecedented level of configurability and allow system designers to create wireless communication networking equipment that can be set and reconfigured to run on any wireless communications frequency and mobile standard.